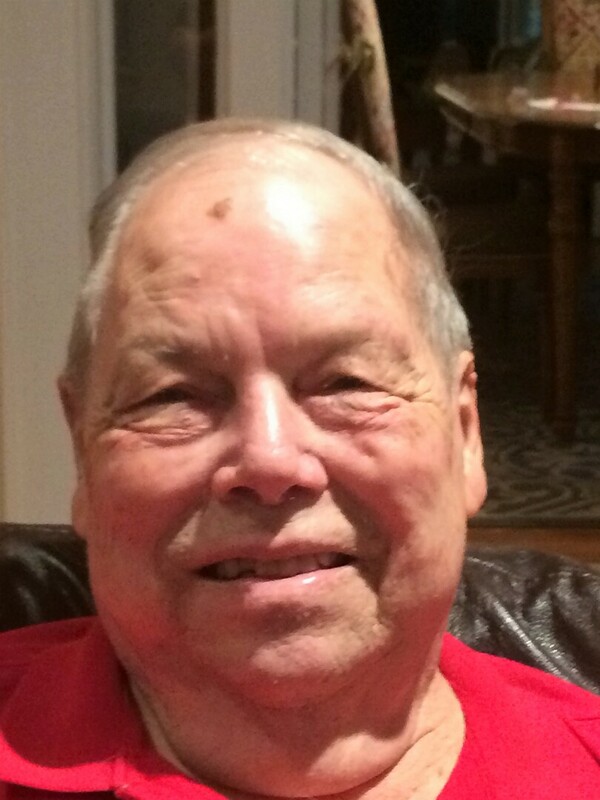 Pitzer, Gary W. passed away at his home in Kirkwood on Thursday, January 24, 2019. Beloved husband of the late Mary Ellen (nee Butler); loving father of Tracy (Christopher) Lawhorn, and Matthew (Lee Ann Mathews) Pitzer; cherished grandfather to Abigail, Paige, Gavin, and Phoebe Lawhorn. He will be missed by his family and many great friends.